If there happens to be a website under your name, seeking a favorable spot in the search algorithm of Google is natural. Tell me, who will not want his/her site to feature in the Top 10 search results of Google? But, then, achieving the spot is not an easy task. Google uses nearly 200 different criteria to rank a website. Of these, some are purely need-based while others have been proven. Again, there are also some that have proved to be controversial. At times, it becomes difficult to identify what factors you need to focus on for achieving the best rank on search engines like, Google and Yahoo. Consulting an experienced SEO agency may help in the process. What Does Google Primarily Look For In a Site? According to a member of the Chief Advisory Board of Google, it is the quality of content and the links pointing to the site that captures the maximum attention. Many modern-day SEO strategists are in favor of omitting the concept of link building from their SEO approaches. But, then, it is a totally wrong approach. Links had always been an integral part of SEO strategy in the past and continue to be so in the present and will be in the future. Experienced SEO agencies always emphasize strongly on developing relevant links for the site to achieve first page entry on search engines. This clearly proves the fact that the high volume quality links and great SEO results are interrelated to one another. SEO enabled anchor texts and links must be relevant to the targeted set of pages. Higher the volume of external links, better are the chances for your site to achieve a higher rank. The quality of link definitely matters and, henceforth, it is safer to get links from the academic journals and other reputed sources. When it comes to content marketing and SEO, the two are almost inseparable. But, if looked from the outside, content marketing is a more holistic approach and focuses on a broader scale while SEO approaches are more on the technical side that tend to follow a narrower route. How Do The Two Cross Path? If you want to achieve a higher success rate in content marketing, the application of the suitable SEO techniques can only make the scenario possible. 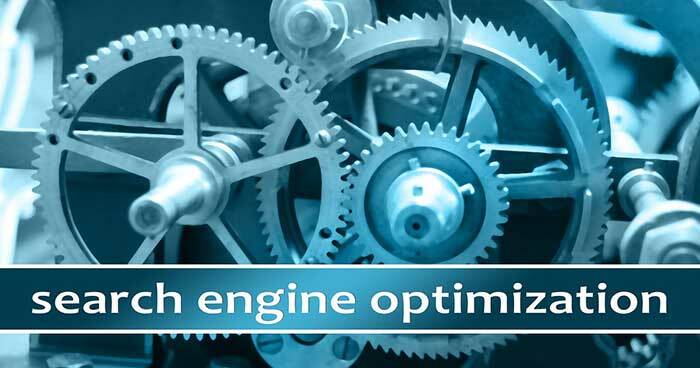 The technical parts of SEO can be channeled into content marketing approach for a better impact. When you compare SEO to content marketing there is a fun fact to consider. SEO strategies continue making demands that are fulfilled through the content marketing approach. The requirements being placed by SEO scenarios are fulfilled by the content marketing process. Presently, Google has become extremely strict, with algorithm policies. The algorithm update part would continue; however, the success of your site would depend primarily on how you employ the basic SEO strategies while coping up with the latest algorithmic changes by Google.